Here is Great Valentines Day Wallpapers, Valentines Day ASCII Art & Graphics Software Giveaway for Our Readers! SSH to Your Server With a Heart! Our readers will be like us! They’ll love Valentines Day ASCII Art More than normal Valentines Day Wallpapers! Graphics Software Giveaway is Sponsored By Pearl Mountain Software. This Valentines Day Graphics Software Giveaway is from PearlMountain Technology, this a dedicated graphics software. 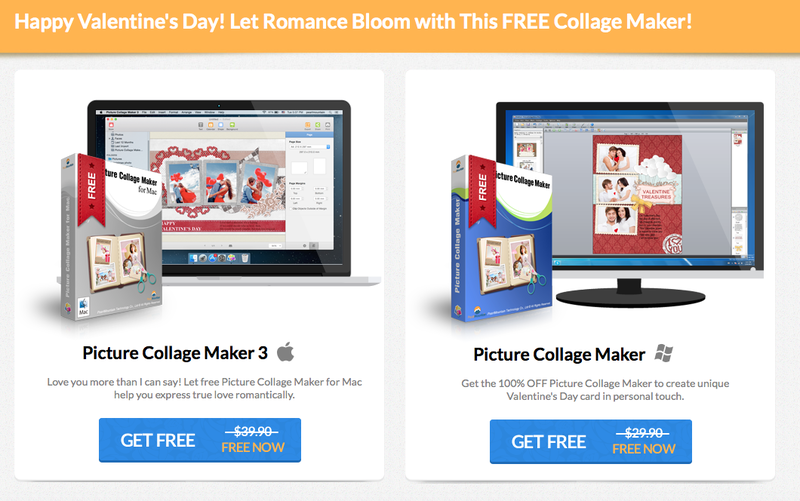 The giveaway includes Picture Collage Maker (both Windows & Mac), which enables to create stunning collages on both Windows and Mac OS X on this Valentine. Note (Updated) : This Offer Has Been Expired on 4th February 2015. You must copy the the above link in a Text Editor and then copy the URL to your browser. Otherwise NSA’s Broken Heart Guy Might Spy you or Consult America’s President’s…ummm, “bodyguard” Monika Lewinsky. You should email us to claim the thing. You do not have to Tweet, Retweet, give Hundreds of Likes etc. Those are for Microsoft’s Endorsed Guys’ poor websites. You will get my heart, I mean ASCII Art I created in (RED) style. The reason and usage of the ASCII Art is described in SSH Pre Login Banner for HP Cloud and OpenShift ASCII Art. 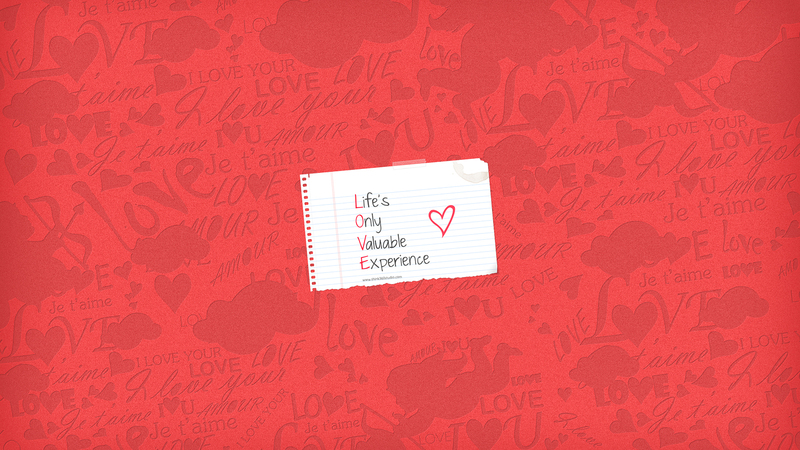 Also check our older Valentine™s Day Wallpaper 2014 and Great Collection of Valentine Wallpapers. We do not know who really “owns” them, multiple peoples are claiming as their own. However, things look good and Google do not accept DMCA for Images. Honestly we are not “selling” and they were never “paid”. So, GNU GPL 3.0 will be the best License. Anyway, if you are the artist, you can ask us to add your name as the creator. The above is 1600×900 Pixels wide wallpaper in JPEG format and 1.5 MB in size. Download by clicking here. The above is also 1600×900 Pixels wide wallpaper in JPG format. Download by clicking here. Two peoples, two wallpapers. Simple Thing. We previously published some Best Valentine™s Day Apps for Android. In other words, all arrangement is made to destroy your heart and computer. None on this Earth ever bundled Apps, Wallpapers, Shebang Script, a Paid Graphics Software together for Valentines Day within a Single Article. If you donate us any money for Valentine’s Day, that will go the needy person. This is Valentine Day’s Special and Against Google AdSense Policy. Google can run spyware via hundreds of services or Ponzi Schemes via Domain, those are not against the Policy. This Article Has Been Shared 378 Times! iOS App Picture Collage Maker Giveaway with Lot of Free Stuffs. This is available on App Store from March 10 to March 12, 2013, just three days only. Cite this article as: Abhishek Ghosh, "Valentines Day Wallpapers, ASCII Art & Graphics Software," in The Customize Windows, February 18, 2015, April 25, 2019, https://thecustomizewindows.com/2015/02/valentines-day-wallpapers-graphics-software-giveaway/.